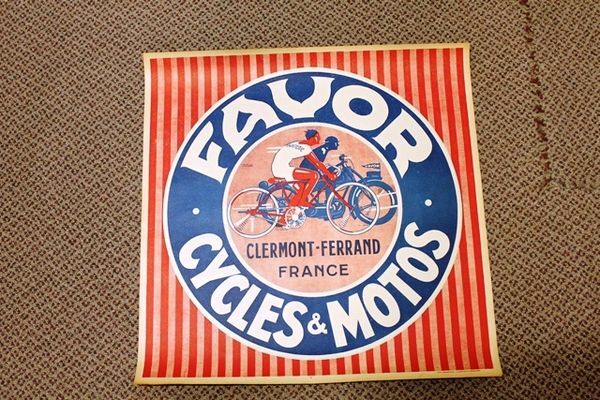 French Vintage Favor Cycles Poster. This is a original poster in lovely near mint condition. 50cm x 50cm.